Located in the heart of Kowloon, Silka Seaview ensures an unforgettable vacation with newly furnished rooms and a cafe with breathtaking views of Hong Kong Harbour. 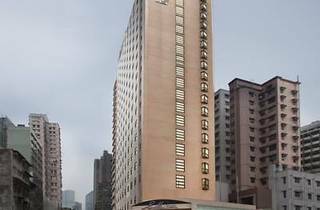 It offers complimentary Wi-Fi access and a free shuttle service to Mongkok. Silka Seaview Hotel is a 30-minute drive from Hong Kong International Airport. 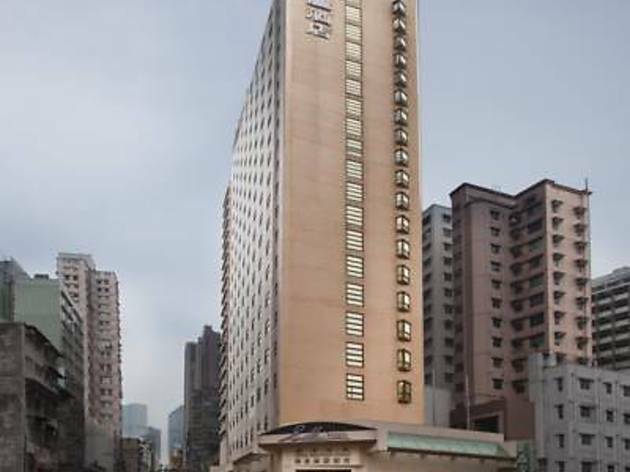 Located in the Yau Ma Tei District, the hotel is a 5-minute walk from Yau Ma Tei MTR Station. It offers easy access to Mongkok, Nathan Road and Tsim Sha Tsui. The cosy rooms are fitted with an attached bathroom, tea/coffee making facilities and a flat-screen TV with satellite channels. Jade Cafe offers stunning views and serves a delightful range of Asian and Western meals. Apart from daily local ones, there are 4 additional newspapers offered for free in the restaurant: Philippines Star, Kookmin Ilbo Korean Newspaper, The Star Malaysia Newspaper and Yomiuri Shinbun Japanese Newspaper. Silka Seaview Hotel offers both laundry and dry cleaning services. There is a tour desk to assist guests with travel arrangements. Luggage storage is available at the 24-hour front desk.